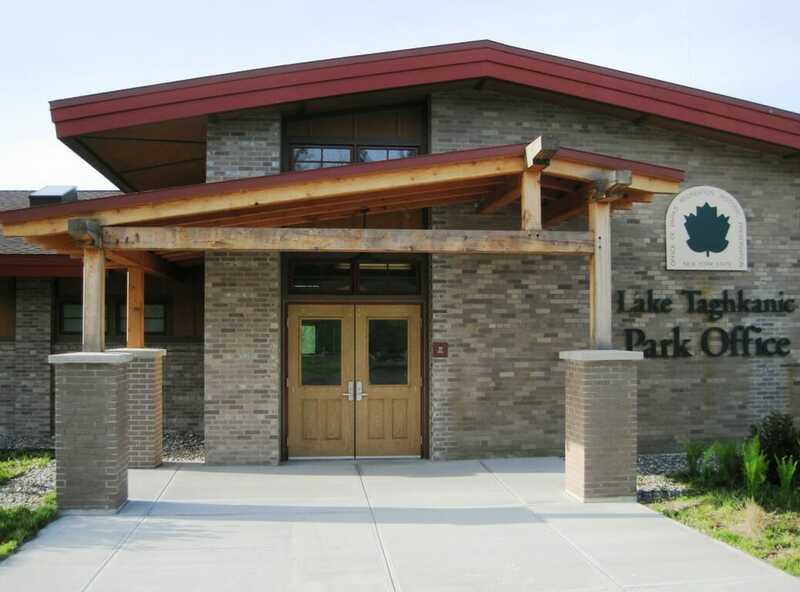 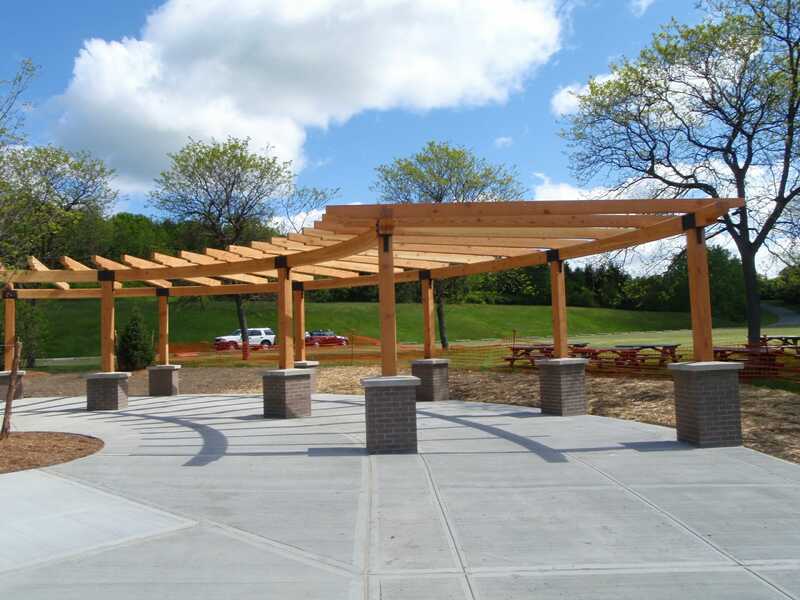 We worked with the State of New York to build three timber frame structures for Lake Taghkanic State Park; A pergola, an outdoor dining area, and a timber framed park entrance. 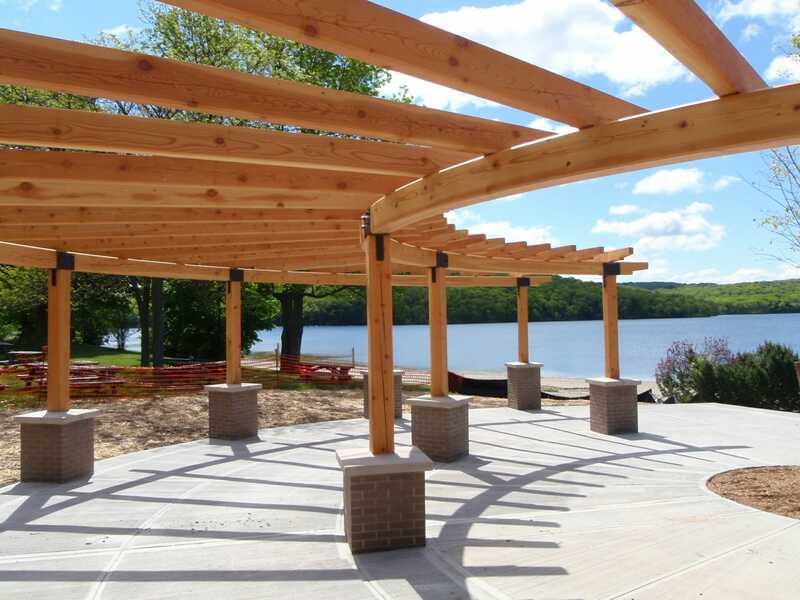 If you like these timber park structures, or have timber work questions, we invite you to get in contact or ask an expert! 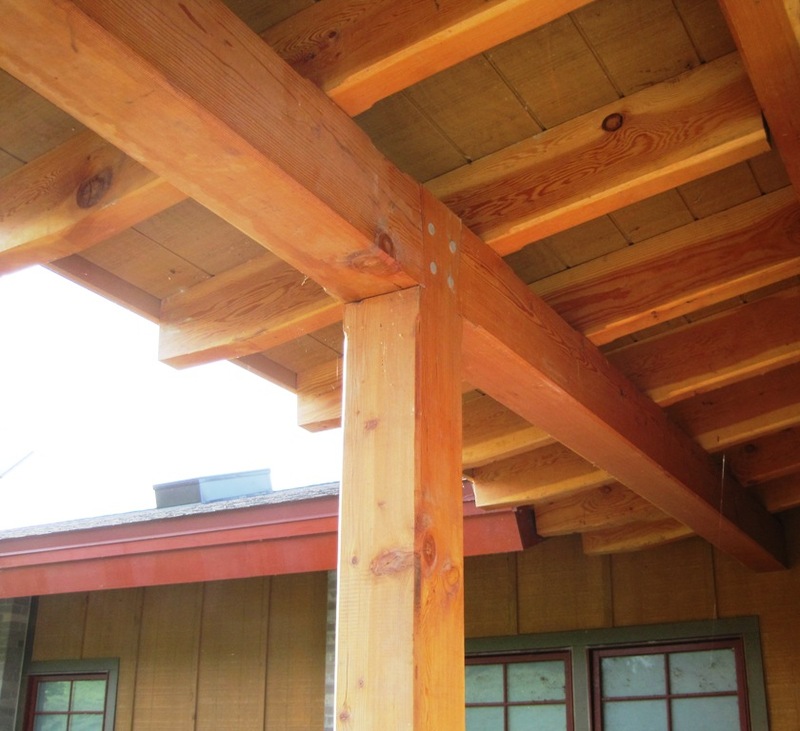 The completed frames show off decisions that were made early in the process, like which species of timber to use. 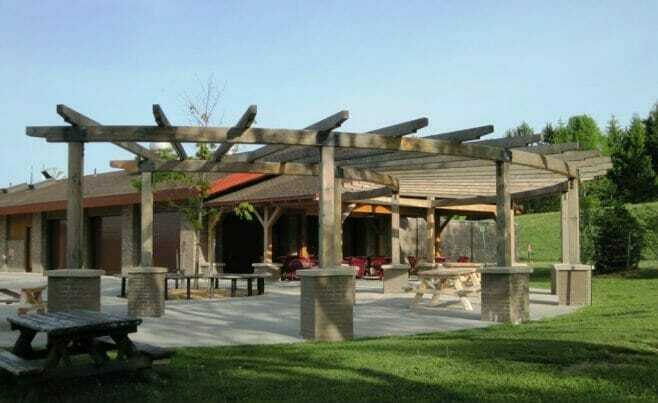 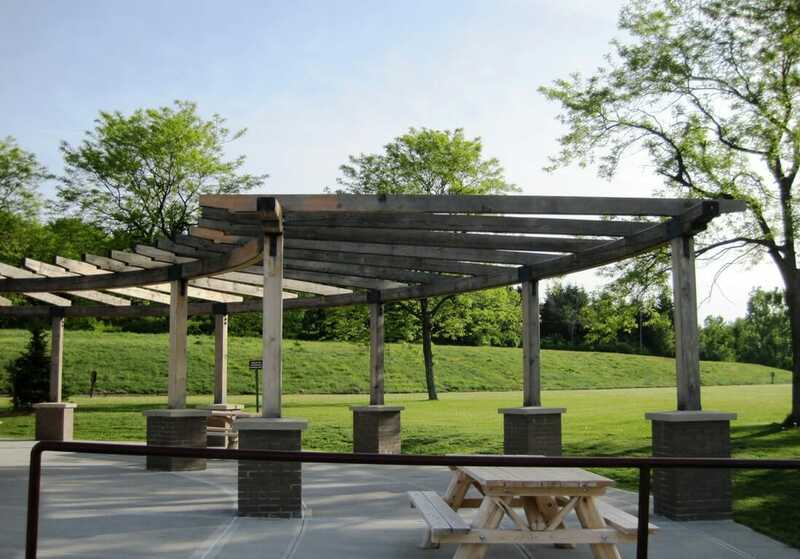 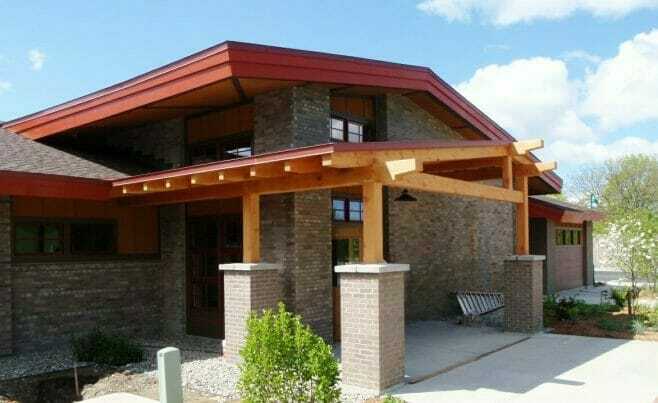 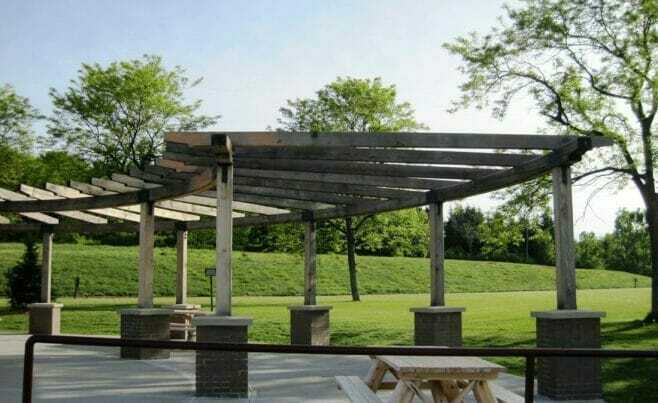 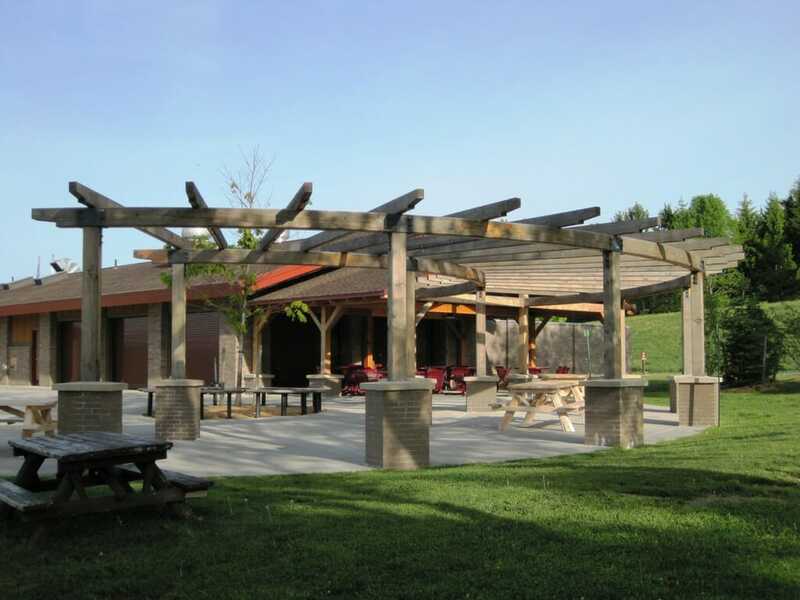 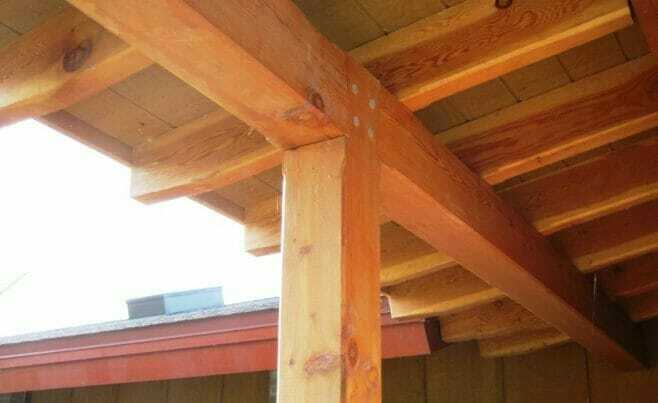 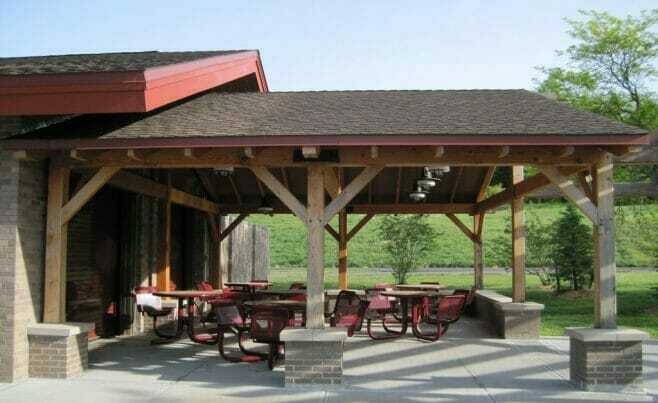 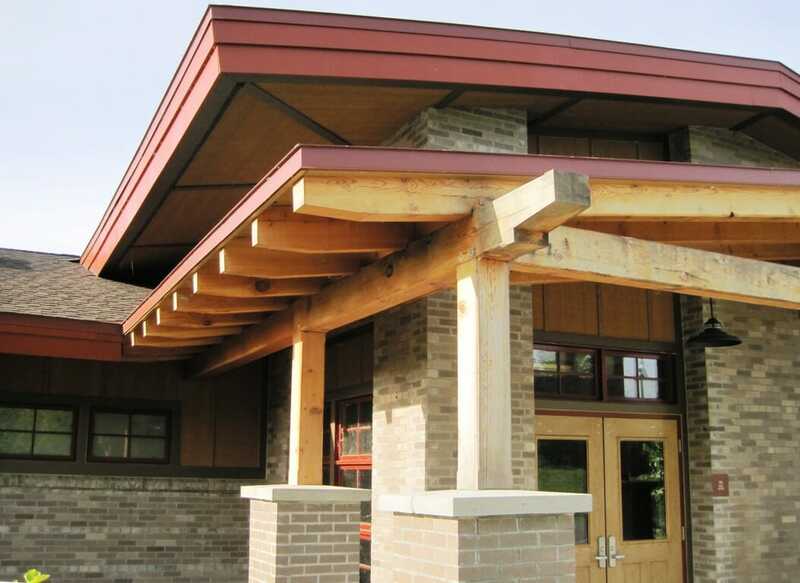 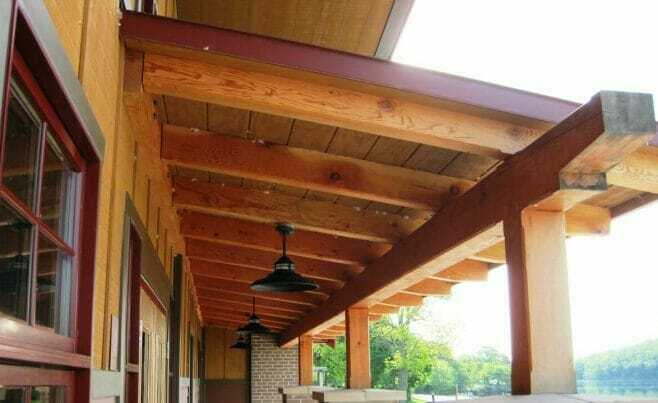 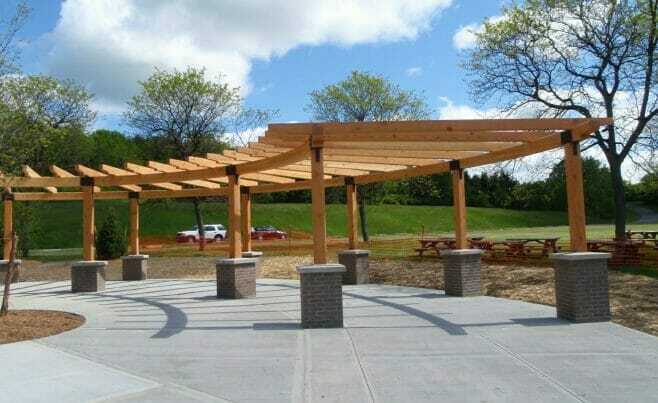 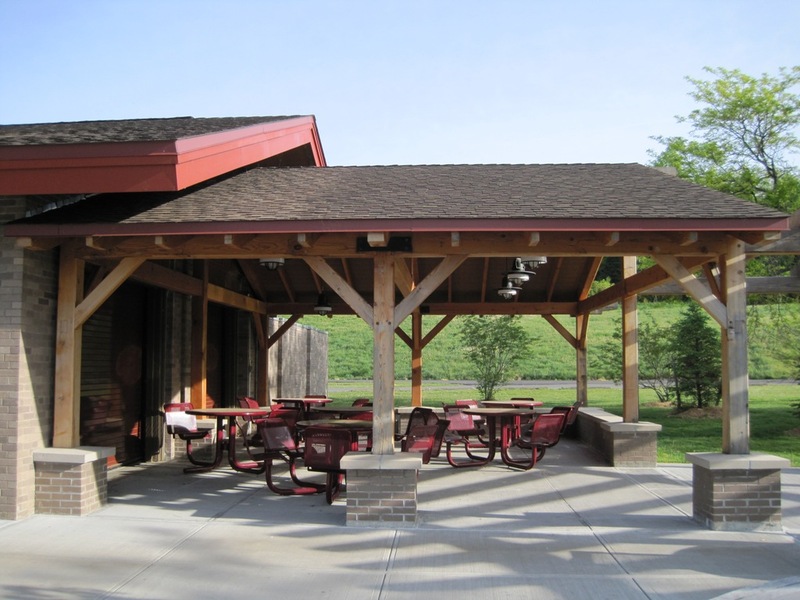 The timber frame for the picnic area and the pergola were both constructed using douglas fir timber that was finished with a natural urethane stain. 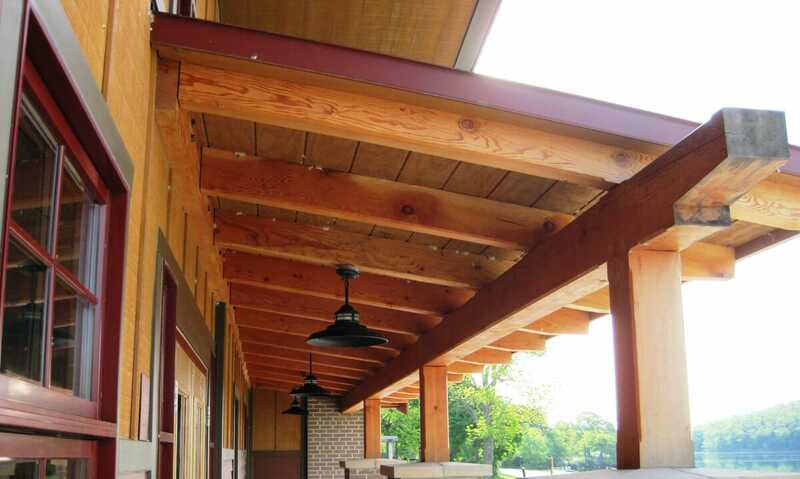 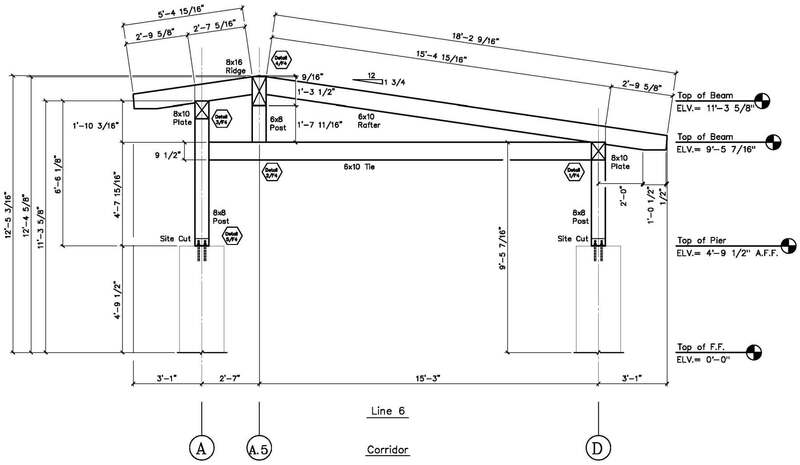 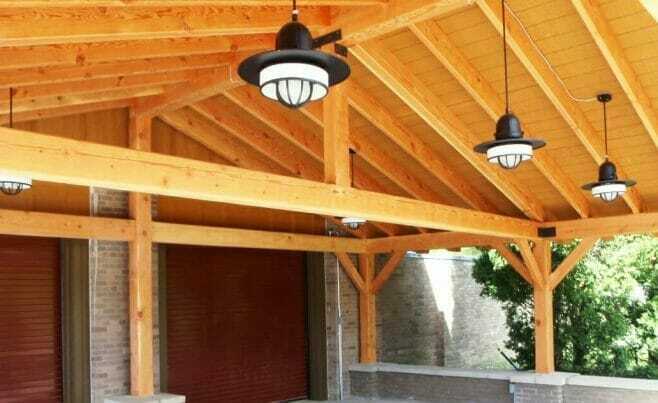 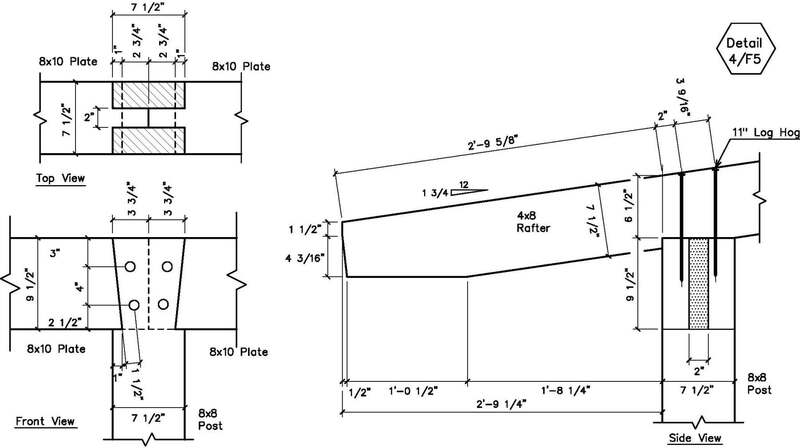 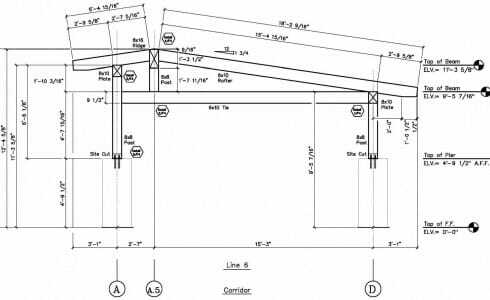 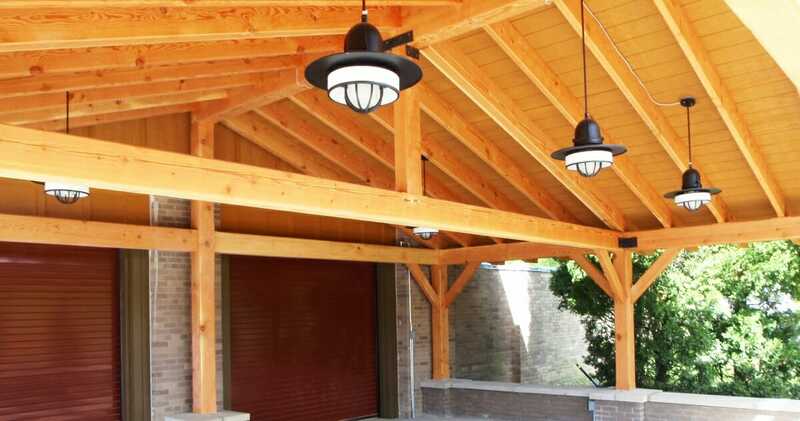 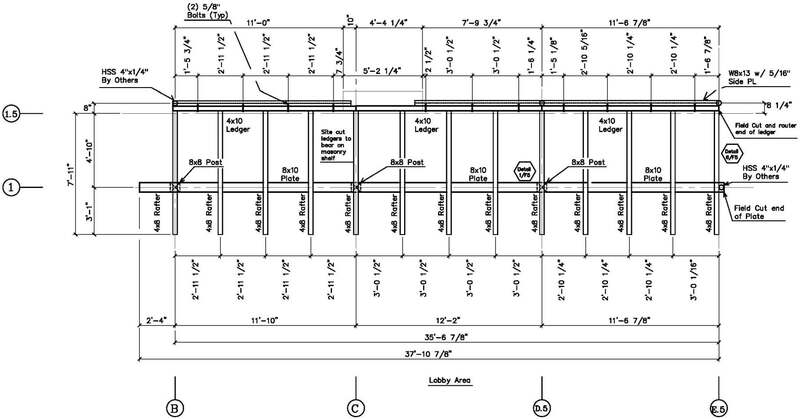 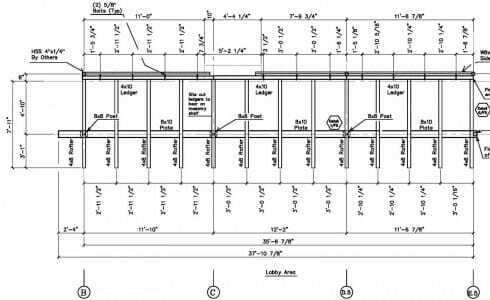 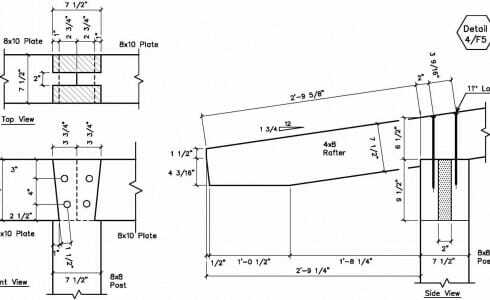 The pergola has curved glulam beams that form an 150 degree arc. 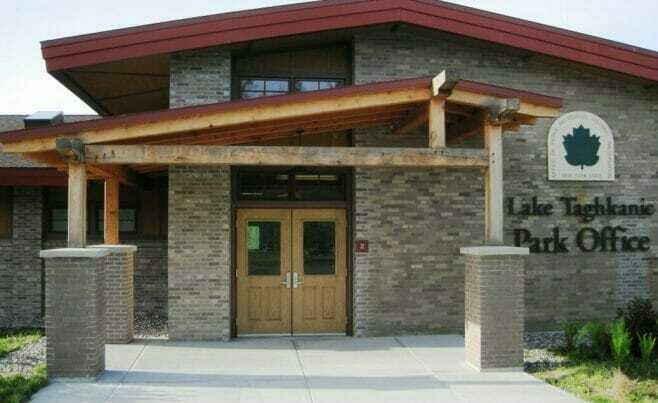 The building entrances were also constructed using douglas fir timber. 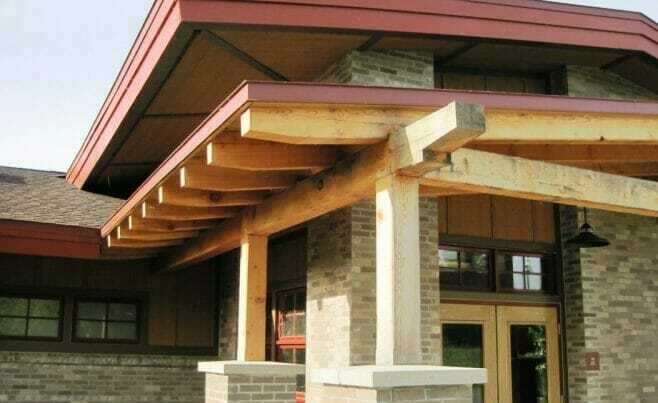 The frames are joined with both steel and timber.